Situated on the corner of Chalgrove Avenue and Read Street and opposite the Rockingham Shopping Centre, we offer an array of facilities and entertainment areas for everyone to enjoy. For customers looking for something to eat, make sure you dine in our amazing bistro. We’ve got all your pub favourites, kids’ meals and regular specials to keep the whole family happy! Our public areas and private function rooms are the perfect area for any social or corporate event. If you need a room to celebrate a birthday, engagement or corporate meeting, contact one of our friendly staff today. The bar offers a relaxed and friendly environment perfect for catching up with friends or a relaxing drink. Our bar also features TAB facilities as well as regular performances from local and visiting artists. We are a favourite with the locals and those passing through, so why not drop in today? Here at Leisure Inn we offer an extensive menu which includes all your favourite pub fare along with share plates and a modern pub menu. Enjoy fine food and a great atmosphere in our Bistro where we cater for all taste buds. We have a delicious selection of vegetarian meals available, steaks from our char-grill and a great value seniors menu. Plus don't forget to check out our meal deals throughout the week. The bistro is a non-smoking dining area with a family friendly atmosphere. Enjoy spending time relaxing with friends over a tasty meal here at Leisure Inn. 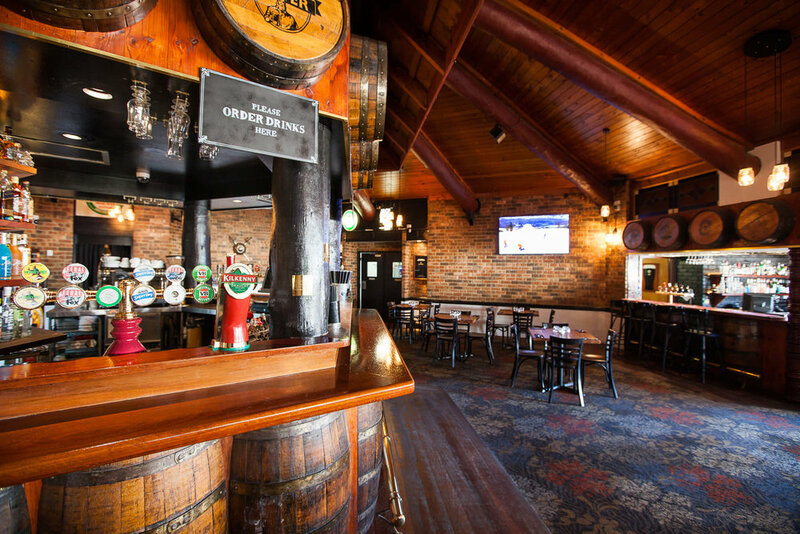 The Swinging Pig Bar is Rockingham's favourite bar, with a great Aussie style beer garden and featuring a huge range of local and Imported beers. Enjoy the great selection of entertainment, including live rock bands and acoustic music. The Swinging Pig is a great place to have your next sundowners or Sunday Session. We've got it all covered. Sidelines Sports Bar is the perfect place to watch your favourite sporting event surrounded with sporting memorabilia, plasma screens and a big screen. There's a menu with all your favourite pub meals and a PubTAB to place your bets. 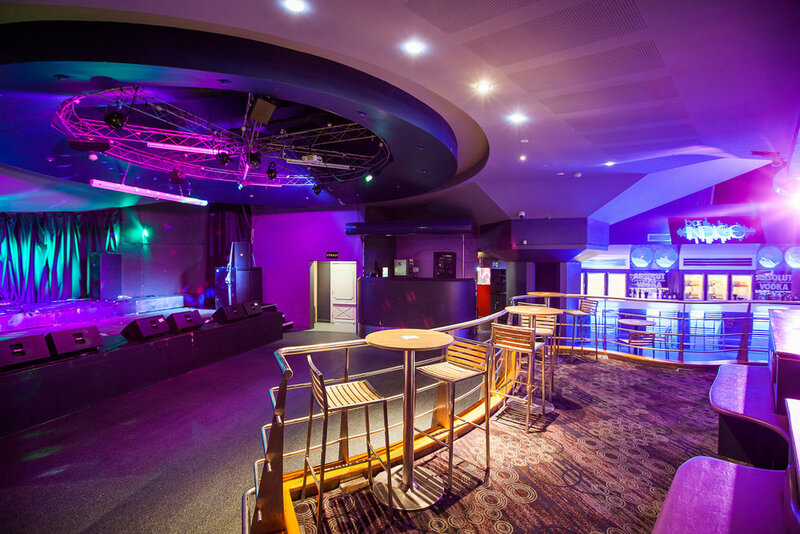 Host to some of Perth's best DJs and bands, this area is also available for Functions. Attached to Bar Indigo, is the most popular function bar in town, The Bali Bar. Also open on Thursday Nights, with two Pool Tables and separate sound system. Why would you go anywhere else?